Be Cool Daddio, you got to dig the beat, go with the flow. Every generation has its subcultures. Currently, in 2012, one can point to the followers of Electronic Music Festivals fueled by improvisational DJ‘s such as Skrillex or Rusko. In the late 1950’s it was the “Beat” generation that stood against the constrictions and conformity of the post-World War era generation. 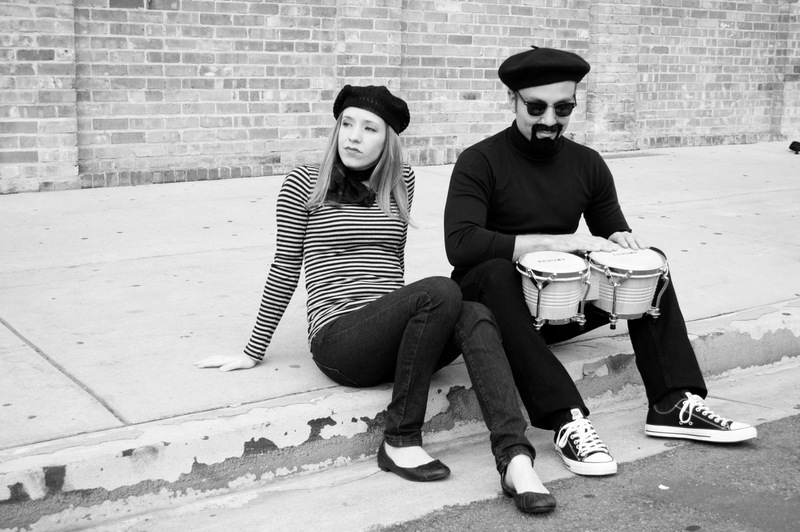 The beat was short for beatnik, the group typified by its wardrobe of black turtlenecks, sweaters, berets and cigarettes. These men and women renounced work attire and ladies fashions, inventing their own stylistic trends not only in clothing but also through literature, music and film. If you were beat, you would most likely be reading from a dog eared copy of Jack Kerouak in some smoky café or grooving to the bebop of hot jazz music in a club. Both mediums broke from traditional conventions in art through allowing a free forming process of creativity. The “flow” was a psychological spigot that elicited an uninhibited stream of consciousness. The literary and music results produced an effluent unrestricted by revision and real cognition. Modernist exemplar of the flow can be observed in freestyle battle rapping made popular by Eminem in the film 8 Mile (2002). John Cassavetes film Shadows (1959) builds on flow from the beat era in constructing a film with a sense of immediacy. The narrative drops in on events as they are occurring and lends no agency to protagonists and offers no defined closure. Editing moves in rhythms that are syncopated in accordance with a pseudo realist scenario. The camera lens acts as a participant by placing the spectator as an intimate observer. Interior scenes are rife with extreme close ups of characters speaking in your face as might be experienced at a crowded cocktail party. The film stands as a precursor to French new wave cinema and films of renoun such as Goddard’s Breathless (1960). It was well received in its European release before returning to U.S. art cinema circles.